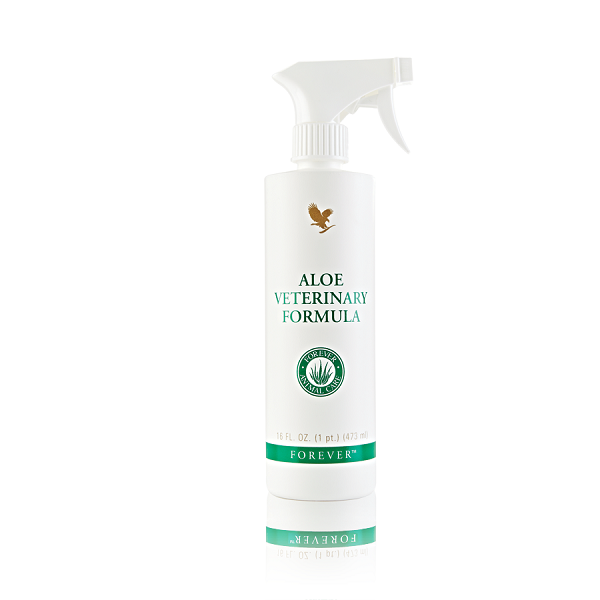 Aloe Veterinary Formula is made with stabilized Aloe Vera gel as its primary ingredient and is ideally suited for external skin problems. When a family member suffers minor skin irritations, we reach for Aloe First. Since we also treat our pets as part of the family, they too should experience the power of the ”Miracle Plant.” Forever Living Products has created Aloe Veterinary Formula – Mother Nature’s first aid remedy for animals.